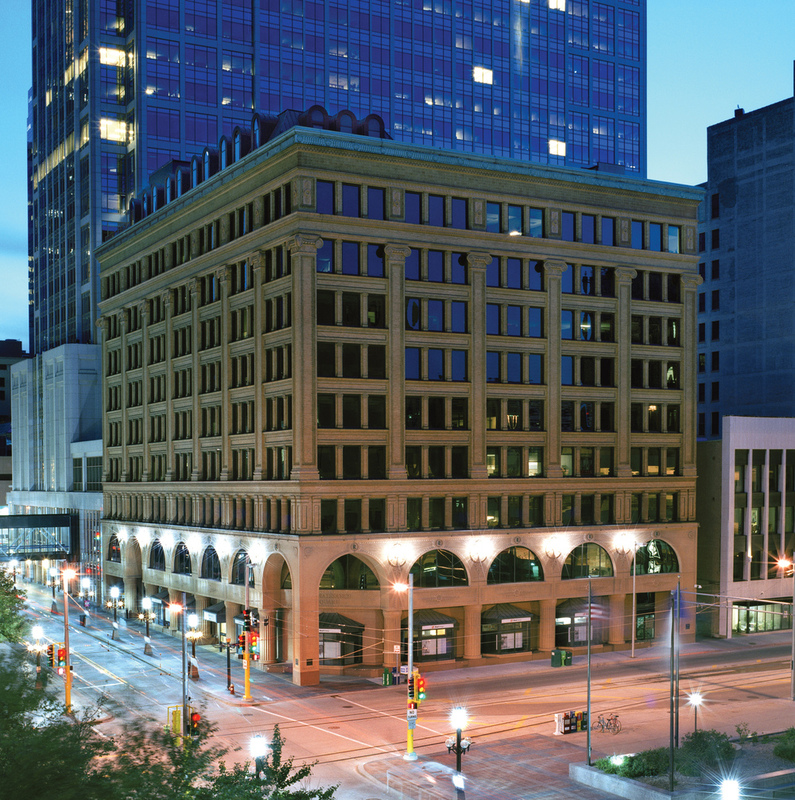 Renaissance Square, built in 1898, is located at the intersection of the light-rail line and Nicollet Mall, the pedestrian-friendly retail spine of downtown Minneapolis. This area is undergoing a major gentrification. Nic on Fifth, a 22-story Class A residential tower, was recently constructed across the street; and 222 Hennepin, which includes a Whole Foods grocery and 286 luxury apartments, was recently constructed four blocks away. 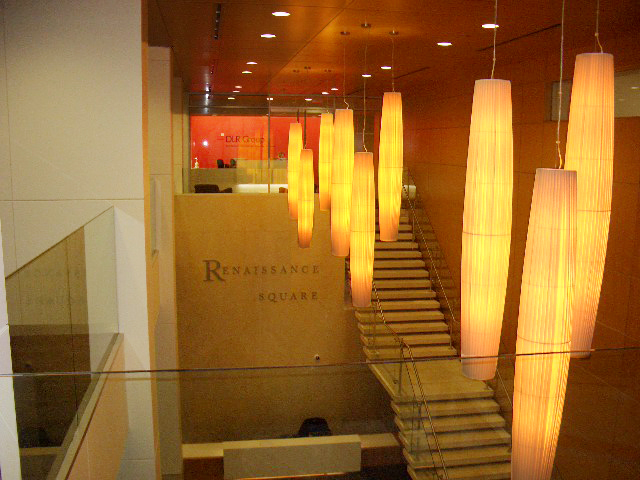 RPD acquired Renaissance Square shortly after the local power company using the building moved out. 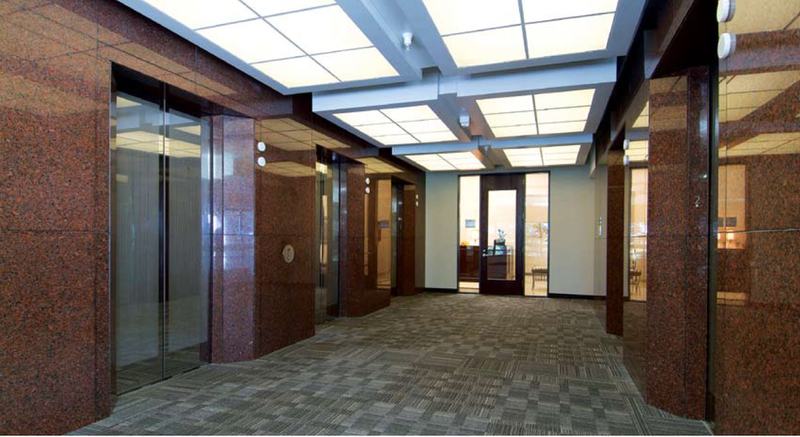 RPD created a stunning new lobby, converted the basement storage area to underground parking, and renovated the elevators, restrooms and other common areas. RPD developed this two-building office complex totaling 80,000 sf in Huntsville, Alabama, a market dominated by the US military and defense contractors. RPD used in-house expertise to achieve LEED Gold Certification at a cost of less than $5 psf. With the US government under a directive to lease only “green buildings,” RPD has successfully leased 40% of Madison Research Park West -- the only multi-tenant LEED Certified office space in Huntsville -- to government agencies. The remaining space is leased to healthcare companies. 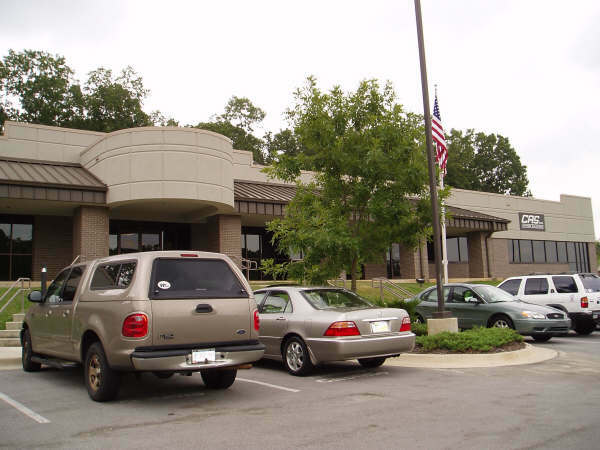 This six-building business park has a total of 140,000 square feet and is located less than a mile from the Redstone Arsenal in Huntsville, Alabama, the epicenter of our country’s missile and missile defense programs since the 1950’s. RPD acquired the defaulted mortgage on this 247,000 sf, Class A office building at a discount from a finance company experiencing liquidity problems. Despite the borrower’s threats of filing bankruptcy, RPD foreclosed on the property, then known as Coit Central Tower. 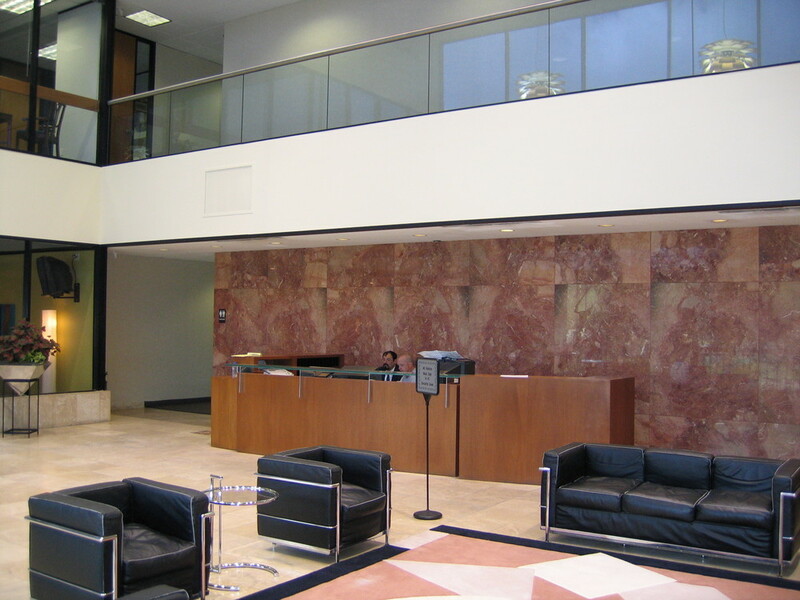 Following the foreclosure, RPD leased the top floor of the building to CBS Television and obtained the right to use the CBS name and logo for the building. By creating a new image for the building and meeting one-on-one with the senior managers and principals of prospective tenants, RPD has been successful in increasing the occupancy from 42% to over 90%.